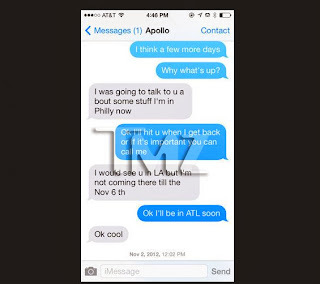 Real Housewives of Atlanta cast member Kenya Moore is not as over Apollo as she claims. In a recent episode of RHOA Moore tells Kandi that it was Apollo that initiated all of the conversations via text and that she was just over the whole situation. Well she isn't. 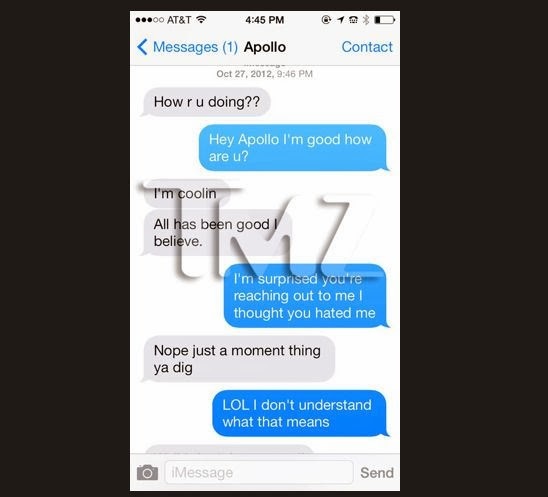 She recently posted all of the text from Apollo... 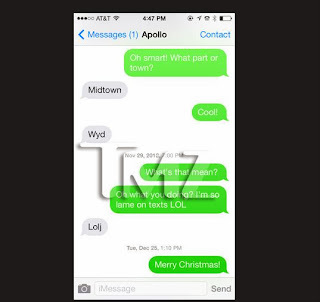 But do you think there were some messages omitted?